For over 20 years Seller’s Bay, LLC has been providing high-quality web design services to businesses like yours. Get a free consultation today! Our Orlando web designers can meet with you in person. Contact us today with the form shown. We only need a few details and we will provide a quote, or contact you for a few more details if they are required for an accurate estimate. Our main office is only a few miles from Orlando, Florida in Lake Mary, Florida. We offer our services worldwide, but if your business is located in Orlando then we can come to your office and provide a free consultation for web design or online marketing services. There is no obligation to purchase our services during our free consultation. If you are opening a new business you need a website. We specialize in new businesses, so we are used to working with clients that have a very limited knowledge of how a website works or how to build one. We will help you every step of the way to ensure your website is fast, reliable, optimized and converting. Have you had a website for a while and it’s starting to look dated, or not working correctly? Get a free estimate on a website upgrade or repair. You would be surprized how much a different it makes to have a new website. Have a new website can help increase your traffic, convert more traffic and increase leads and or sales. If you already have a website but no time to maintain it properly, we have highly skilled technitions that will provide all the services your website needs to run fast, smooth and secure. Contact us today for a free consulation. SEO, also known as search engine optimization, is the process of improving your websites position in search engines within the organic results. 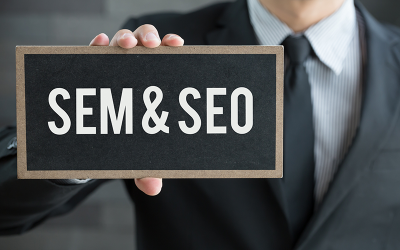 We have over 20 years experience in SEO and can help your website outrank your competitors. A slow website can kill any online business fast. That’s why we offer a free speed testing service and report. 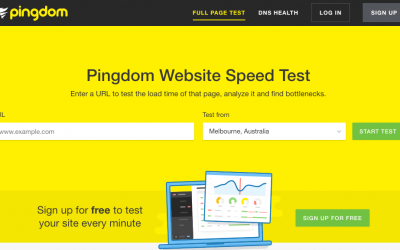 We will provide a report and a quote on how much it will cost to speed up your website. A faster website can increase your rankings, traffic, leads, sales and more. Ready to dominate your market? We can offer your online business over 20 years of online marketing experience. Seller’s Bay, LLC is a Google AdWords partner and we offer PPC services for Bing, Linkedin, Facebook and much more. Get a free consultation today. Contact us today and let us discuss your project in detail. Our prices are highly competitive and we offer over 20 years of web design and online marketing experience to take your business to the next level. If you are located in Orlando or within a 50 mile radius of Orlando we will meed with you to discuss your project. Here are a few design samples of our work. Franklin Manor Citizens Association, Inc.
We designed their website and logo. Website Design, Shopify Store, SEO, PPC & more. Custom website that buys mobile devices. Custom design to fit exact specifications. Custom website created with WordPress. Custom website, store and animation. Custom website design with online store. Custom website for seafood restaurant. Custom website and logo for social network. 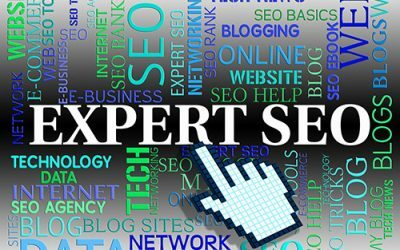 Why Should I Hire an SEO Expert? Learn How To Make Your Website Look Great. Make your website look its best with these great tips from the WDS design team.